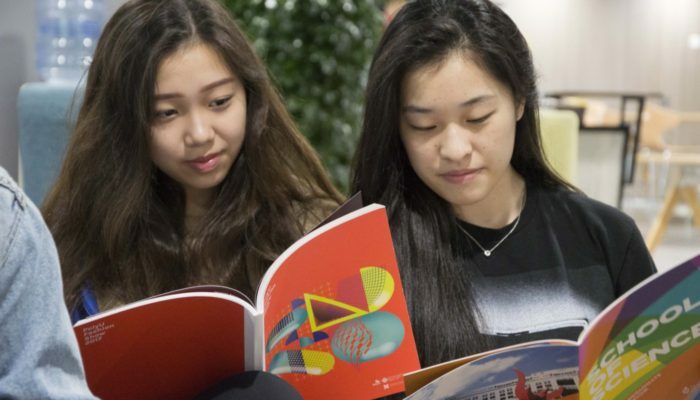 As students progress through Sha Tin College, making decisions about post 16 course options, higher education paths and future careers, their exposure to and involvement with the Careers/Higher Education Counsellors increases. Students are invited to various meetings where higher education and career paths are introduced and discussed. Additionally, as part of the school’s GTS programme, students receive exposure to and support with decision-making regarding their futures. 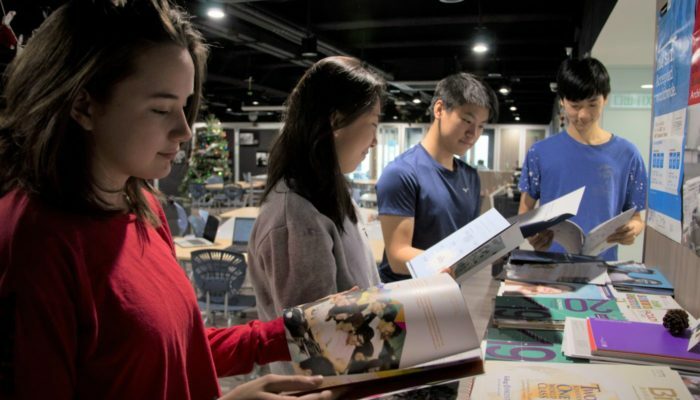 There are higher education resources and research materials in the Higher Education Office (Room H56) along with other materials related to various careers. There are also various tools/software packages to help students consider suitable career options that match their personal interests and preferences. Additionally, students have the opportunity to hear from and meet many guest speakers from universities world-wide who visit throughout the year. Students are also encouraged to get a taste of different careers through work experience and other activities which take them outside school and into the ‘real world’. 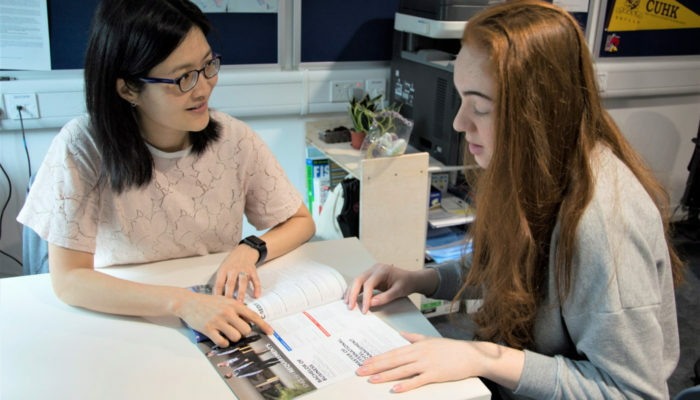 The Higher Education Team provides guidance through different group sessions and individual meetings to our students in order to help them explore a study or career option that is best match with their interest, ability, personality and individual aspiration. We encourage students to take ownership of their higher education and career planning, and hope that they will have personal growth throughout the planning process.